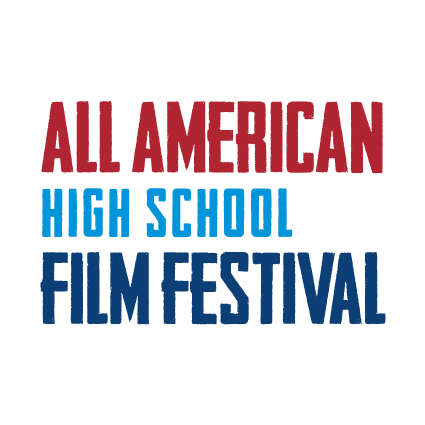 WERE ALL SELECTED FOR THE ALL AMERICAN HIGH SCHOOL FILM FESTIVAL!! As an official selection, their films will be screened the weekend of October 6-8th at the AMC Empire Theaters in New York City’s Times Square. The film festival received nearly 2000 submissions from 50 states and 40+ countries and these 3 films, from our own ALC students, made the cut! As an official selection, these students are in contention to win one of the film festivals awards. Award finalists and winners will be announced live at the Teen Indie Awards Show on Sunday October 8th. during this time they will be giving away over $400,000 in scholarships and prizes! WAY TO GO NATHAN, COLE AND WESTON!!! WE WISH YOU THE BEST! THE FACULTY AND STAFF AT THE ALC IS PROUD OF YOU !!! THANK YOU AND CONGRATULATIONS TO MR. ARNOLD AND MR. POWELL! . It's great teachers like the both of you, that inspire our students to achieve great things!! We will be watching on October 8th and cheering loud for all of you.